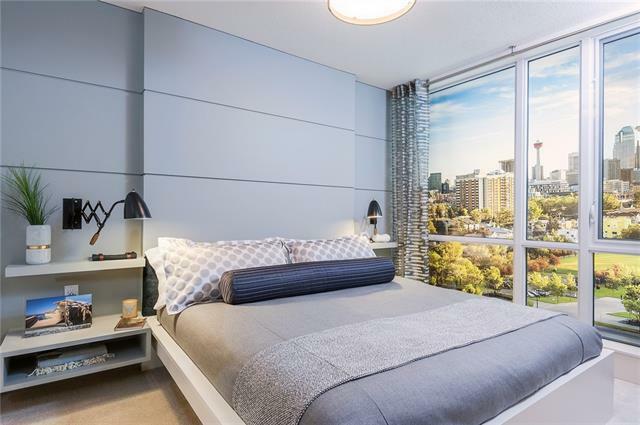 Located inside Radius, Bucci Developments' recently completed building parkside in the heart of Bridgeland, the C3 plan is extremely efficient with ample storage, generous living space, and a cheater ensuite. 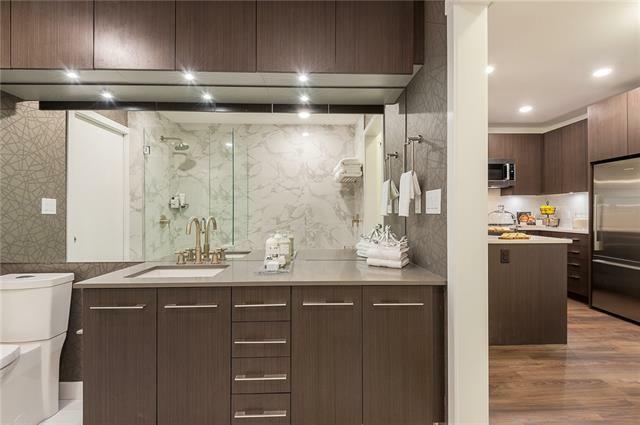 Exceptional building amenities incl concierge, an 8,000 sqft rooftop terrace/urban garden/bbq centre, 4 fitness centres (spin studio/weight and cardio rooms/yoga studio), ski/snowboard/bike workshop, SPUD (grocery delivery) room, car wash, dog wash. 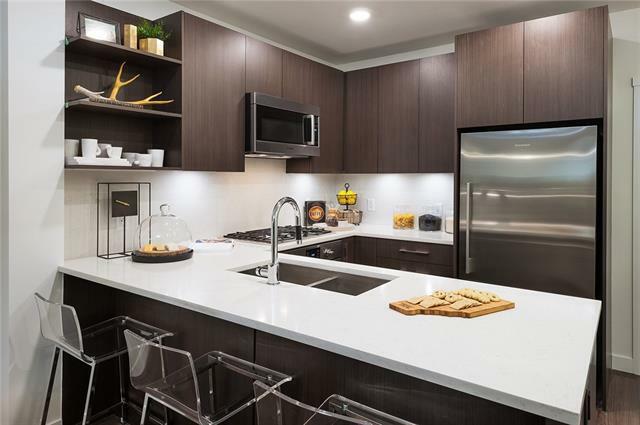 Underground parking, storage lockers, BOSCH & Fisher/Paykel appliances, A/C, private balcony/patios, LEED design (improved air quality, insulation, etc.) all standard. 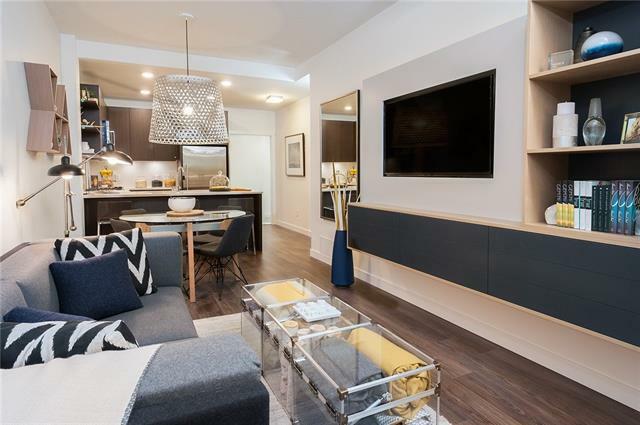 A 5-min walk to the Bridgeland CTrain Station (4 min to downtown), Radius is surrounded by amazing urban amenities and features including ample park/river/path access. Bridgeland is an established community that plays host to many renowned restaurants and boutique style shops and is uniquely positioned with great access to both downtown and major arteries incl Deerfoot Tr.